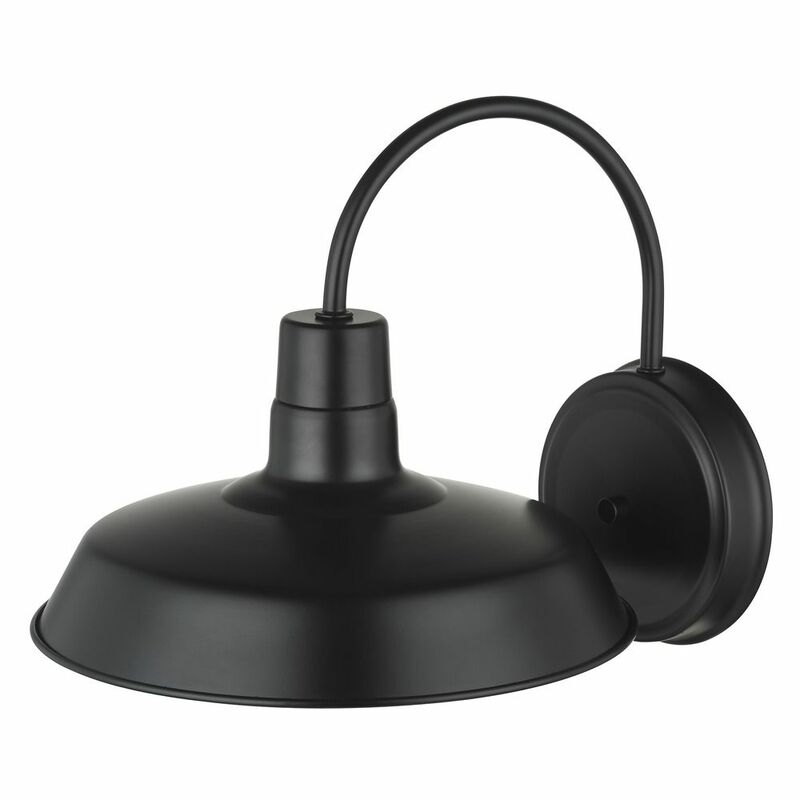 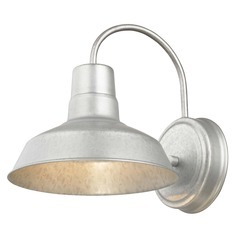 The following are detailed specifications about the Barn Light Gooseneck Arm Black 12-Inch Wide. 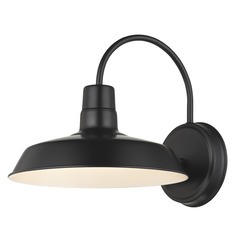 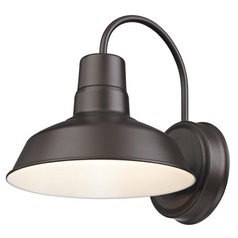 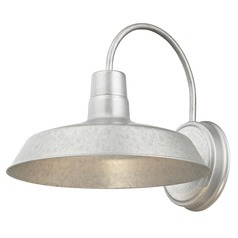 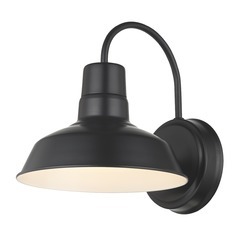 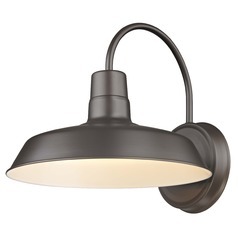 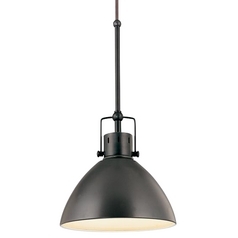 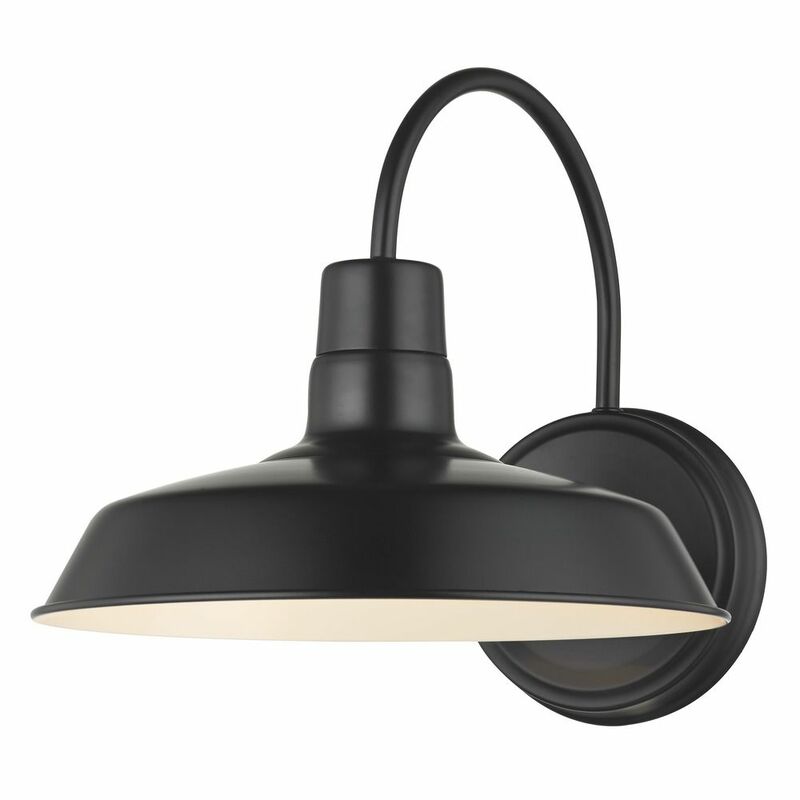 This Barn Light Gooseneck Arm Black 12-Inch Wide is part of the RLM Collection from Design Classics Lighting. 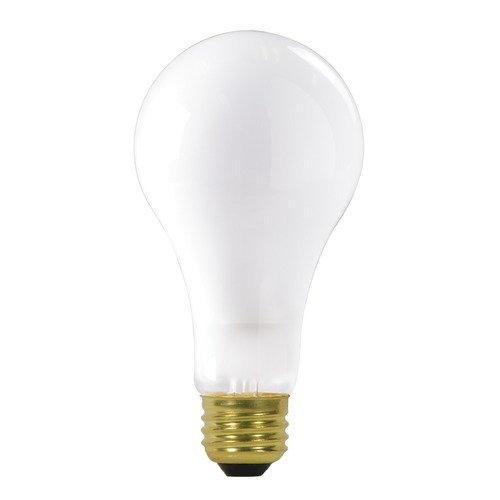 The following items are also part of the RLM Collection.